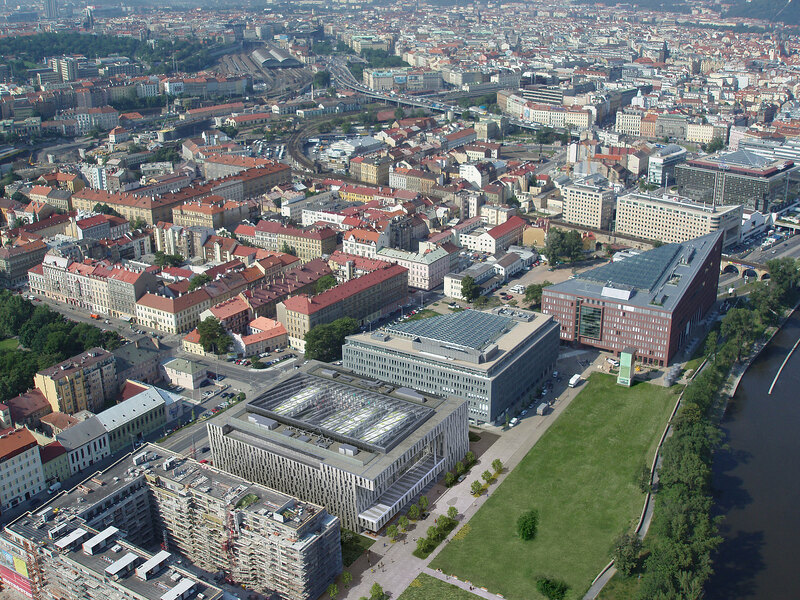 The Amazon Court building in the Czech capital is part of River City Prague, a major urban development project that stands as a symbol of the city. 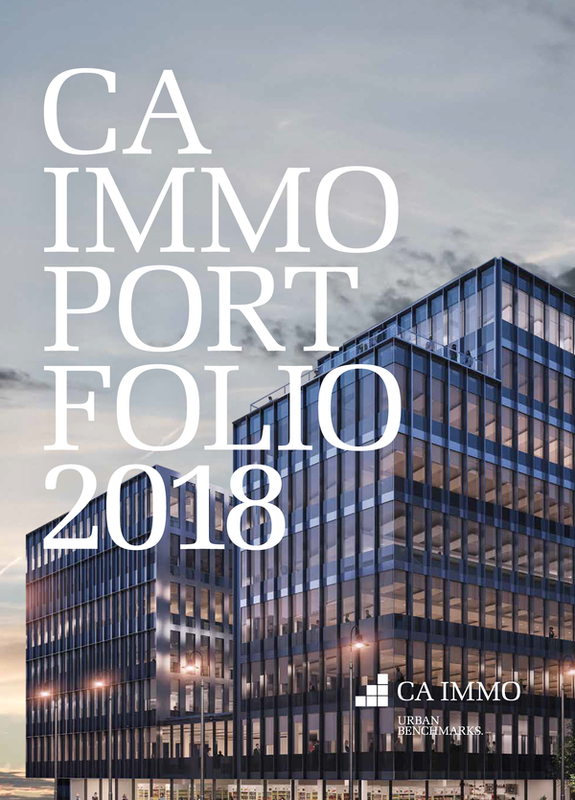 On a site spanning some four hectares that extends to the banks of the Vltava, River City Prague forms a complete living and working environment. 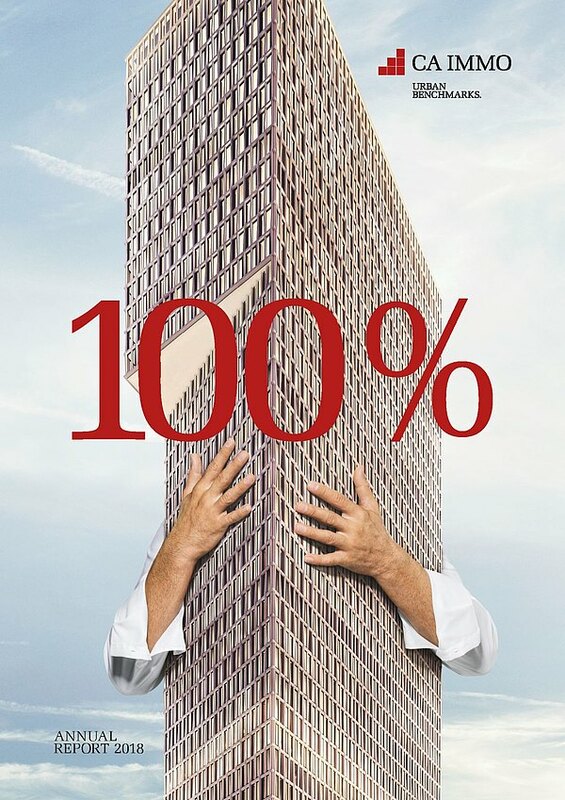 It comprises three architecturally outstanding structures – Danube House, Nile House and Amazon Court. 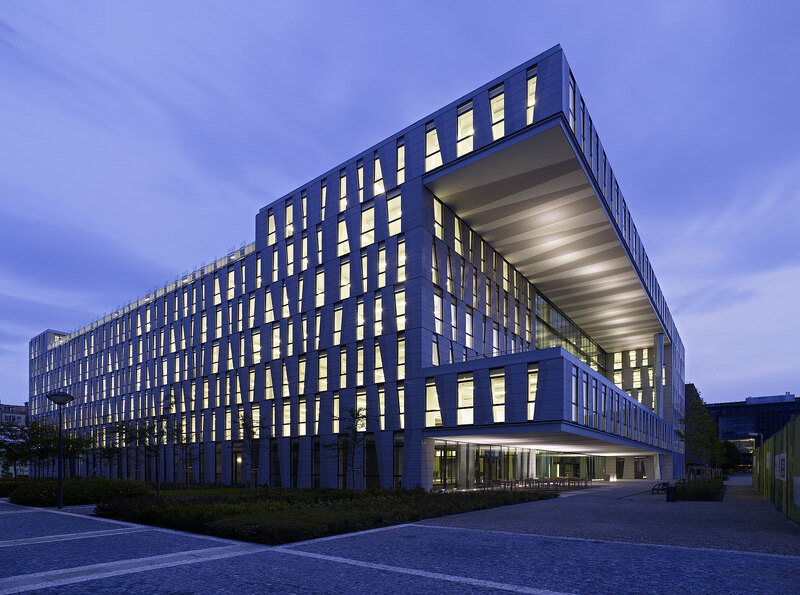 The Amazon Court office building offers national and international companies usable space of over 23,300 sqm. 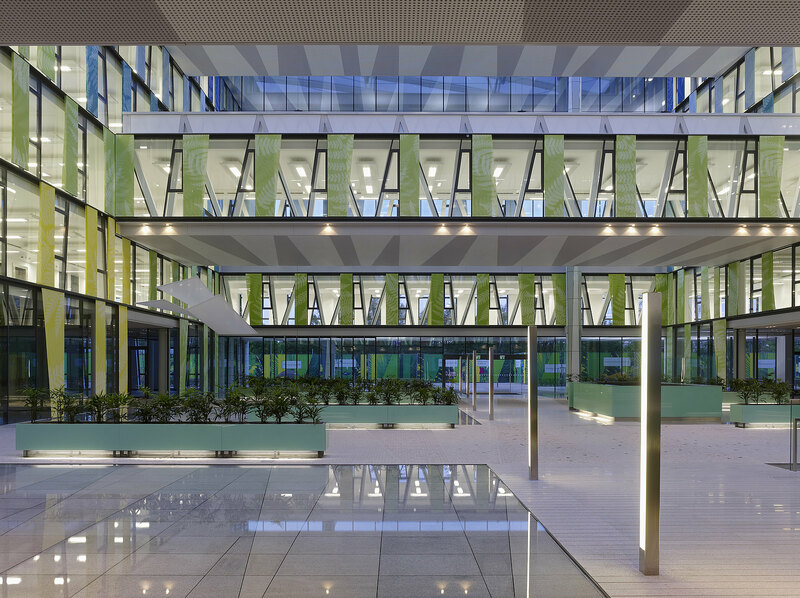 The office building is situated at the edge of the city center and with its close proximity to public transport, ease of access by car, excellent link to Václav Havel Airport and a good infrastructure that includes restaurants, cafés and various shops, Amazon Court is the ideal base for business activity. The architecture and design of Amazon Court has provided a best practice blueprint for other office buildings in the city. 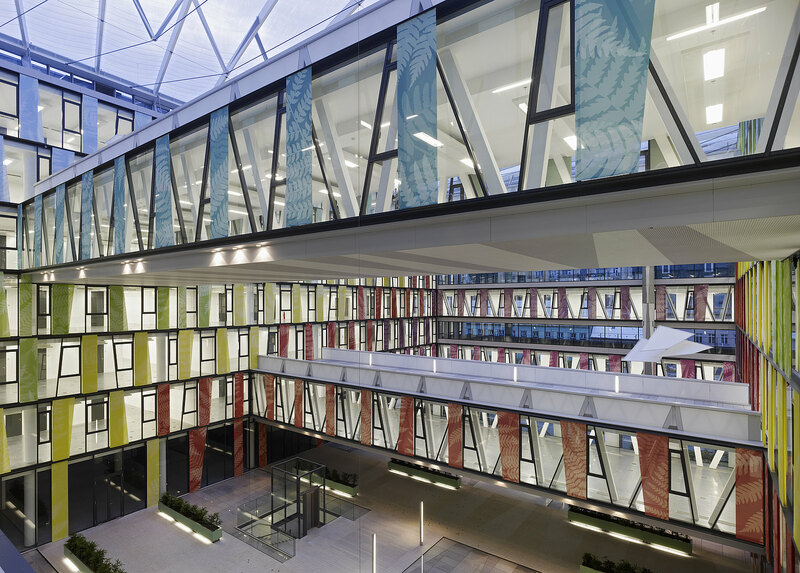 All office space can be flexibly adapted while the atrium and the large glazed surfaces admit ample daylight throughout the building. Thanks to low energy principles, servicing requirements and energy costs are minimised. 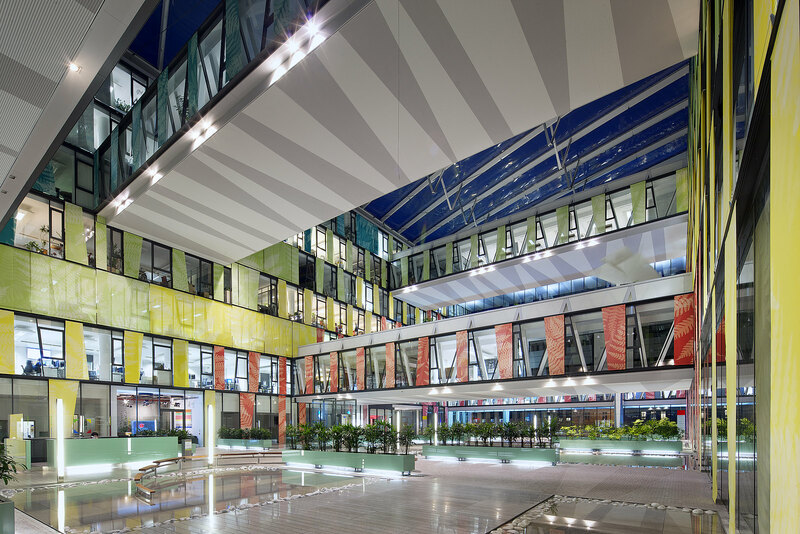 Ambient air cooled by special underground installations supplies the air conditioning system to ensure a fresh climate in all parts of the building. Amazon Court brings a sophisticated new business ethos to Prague while opening the door to office design for the 21st century, combining environmentally sound technology with modern fittings, an excellent infrastructure and an unbeatable location. Do you have any questions, or need more information on Amazon Court in Prague? Simply contact us or visit Amazon Court!